SecureNinja's MCSA: Windows 2012 Server (9) nine day training and certification boot camp in Washington, DC and San Diego, CA will provide students a primary set of Windows Server skills that are relevant across multiple solution areas in a business environment. 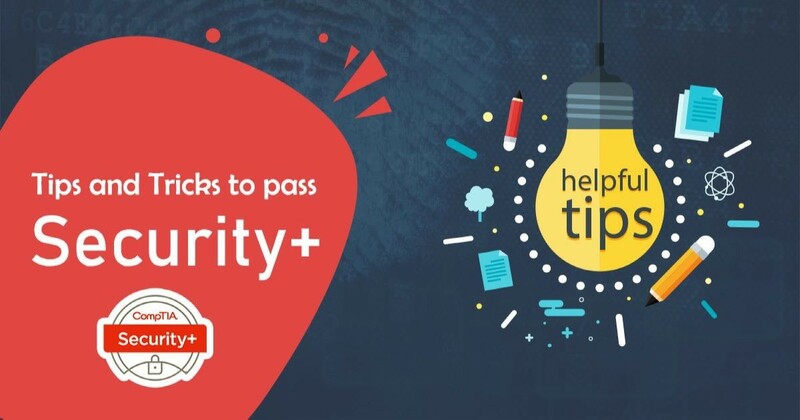 During the training course you will take (3) three exams enabling you attain the Microsoft Certified Solutions Associate certification. 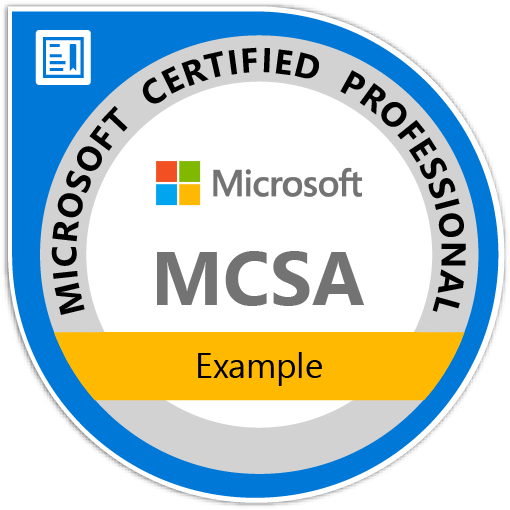 The Microsoft Certified Solutions Associate (MCSA): Windows Server 2012 certification includes the following Microsoft exams. Candidates should have at least 2 years of experience in information systems. The student should have passed A+, Network+ or possess an equivalent in job experience. Exam: 70-410- The course is part one, of a series of three courses, which provide the skills and knowledge necessary to implement a core Windows Server 2012 infrastructure in an existing enterprise environment. The three courses in total collectively cover implementing, managing, maintaining, and provisioning services and infrastructure in a Windows Server 2012 environment. While there is some cross-over in skillset and tasks across the courses, this course primarily covers the initial implementation and configuration of those core services, such as Active Directory Domain Services, networking services, and initial Hyper-V configuration. Exam: 70-411- This course is part two, of a series of three courses, which provide the skills and knowledge necessary to implement a core Windows Server 2012 Infrastructure in an existing enterprise environment. The three courses in total will collectively cover implementing, managing, maintaining and provisioning services and infrastructure in a Windows Server 2012 environment. While there is some cross-over in skillset and tasks across the courses this course will primarily cover the administration tasks necessary to maintain a Windows Server 2012 infrastructure, such as user and group management, network access and data security. Exam: 70-412- This course is part three, of a series of three courses, which provides the skills and knowledge necessary to implement a core Windows Server 2012 Infrastructure in an existing enterprise environment. The three courses in total will collectively cover implementing, managing, maintaining and provisioning services and infrastructure in a Windows Server 2012 environment. While there is some cross-over in skillset and tasks across the three courses this course will primarily cover advanced configuration and services tasks necessary to deploy, manage and maintain a Windows Server 2012 infrastructure, such as identity management and identity federation, network load balancing, business continuity, and disaster recovery, fault tolerance and rights management.